Thyroid tests or thyroid function tests are done to check the thyroid function in one’s body. A doctor will be able to determine and diagnose the thyroid disorder an individual may be suffering from. The initial thyroid test is done through a blood sample. The thyroid test checks on the level of thyroid stimulating hormones or TSH and other thyroid hormones in the body. A high level of thyroid stimulating hormones indicates that the thyroid gland is failing due to hypothyroidism or an underactive thyroid gland. The thyroid gland produces thyroid hormones responsible for metabolism in the body. In hypothyroidism, the thyroid gland fails to produce enough thyroid hormones needed by the body. If the thyroid stimulating hormones are low, this indicates that an individual is suffering from hyperthyroidism or an overactive thyroid gland. In this case, the thyroid gland produces thyroid hormones more than what the body needs. If an individual has a normal level of thyroid stimulating hormones in the body, this means that the thyroid gland functions normally. The blood sample is then sent to the laboratory for analysis. After which, a diagnosis can then be given to an individual for him to know which thyroid disorder he is suffering from. The validity of a thyroid stimulating hormone test lies on the reference range. 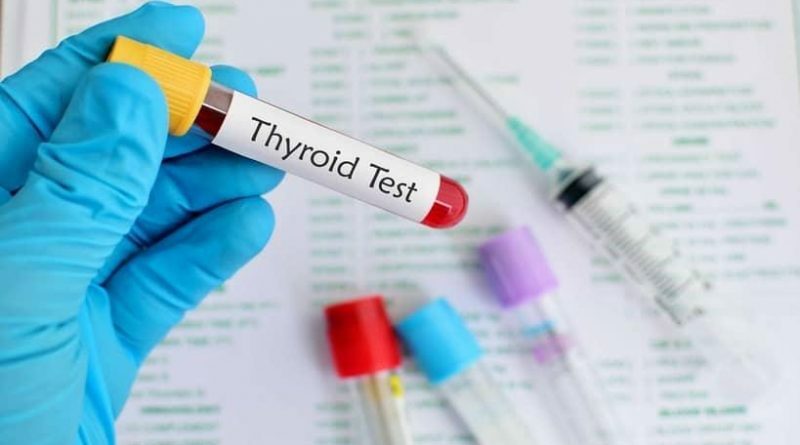 After one submits himself for a thyroid test, test results will then be compared and assessed with the normal thyroid hormone range. If test result fall under or above normal hormone range, it then shows that an individual is suffering from a thyroid disorder. 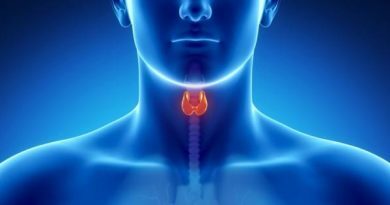 When the thyroid gland is dysfunctional, numerous problems may arise. Some people will then feel symptoms leading to hyperthyroidism, hypothyroidism or worst, thyroid cancer. 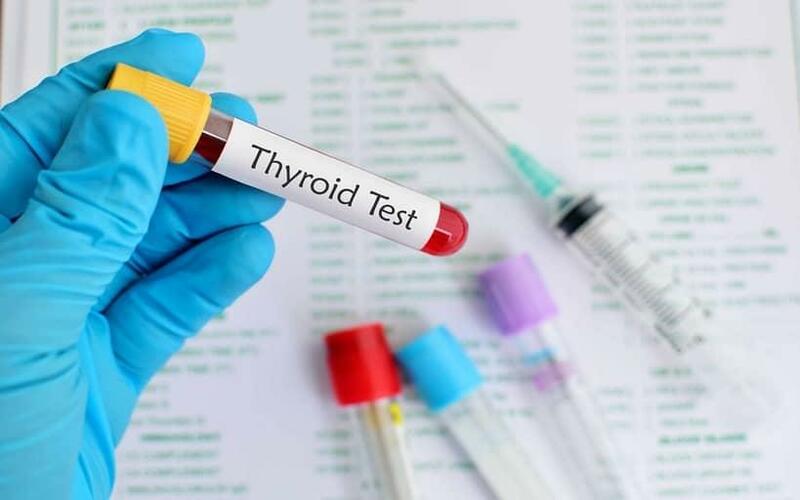 With the help of thyroid tests, a physician will be able to diagnose which thyroid disorder an individual may be suffering from, thus a treatment and medication will be provided. There are two types of T4 tests. Total T4 test and free T4 test. These tests help physicians evaluate the thyroid function. Total T4 test is used to diagnose hypothyroidism and hyperthyroidism. This is a very useful test but protein level in the blood may affect this test. With this common problem being encountered once total T4 test is done, free T4 test has replaced the latter. Free T4 test is not affected by protein kevels ion the body, thus providing a more accurate result and diagnosis. Thyroid test results are provided after blood samples are assessed in the laboratory. 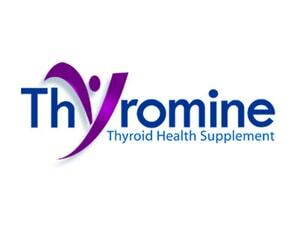 Thyroid test results are then compared to the normal hormone range needed in the body. If thyroid test results show a high level or low level of hormone results, a diagnosis will then be provided. With this, a physician will then talk to the patient and inform him of his thyroid disorder. Proper treatment and medication will then be given to cure the thyroid disorder. Treatment and medication depends on the extent of the thyroid disorder.